The recent Afghanistan and Iraq wars were very controversial. The conflicts' casualties, intractability and the apparent failure of the US and its allies to achieve their objectives mean that many see the wars as failures. This resulted in a loss of confidence in the West of the utility of force as an instrument of state power. Both wars have been well described by journalists. There is no shortage of memoirs. 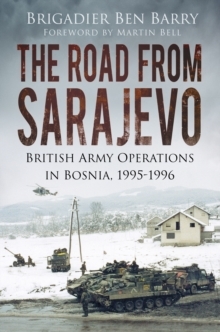 But there is little discussion of how the conduct of these wars and capabilities of the forces involved changed and evolved, and of the implications of these developments for future warfare. 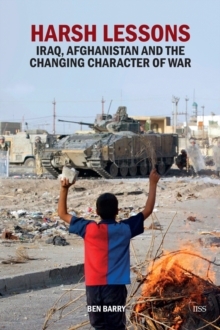 This book gives readers a clear understanding of the military character dynamics of both wars and how these changed between 2001 and 2014. This includes the strategy, operations, tactics and technology of the forces of the US and its allies, Afghan and Iraqi government forces as well as insurgents and militias, showing how they evolved over time. Many of these developments have wider relevance to future conflicts. 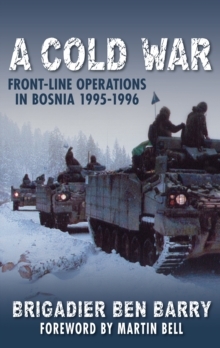 The book identifies those that are of potential wider application to US, NATO and other western forces, to insurgents, as well as to forces of states that might choose to confront the west militarily.